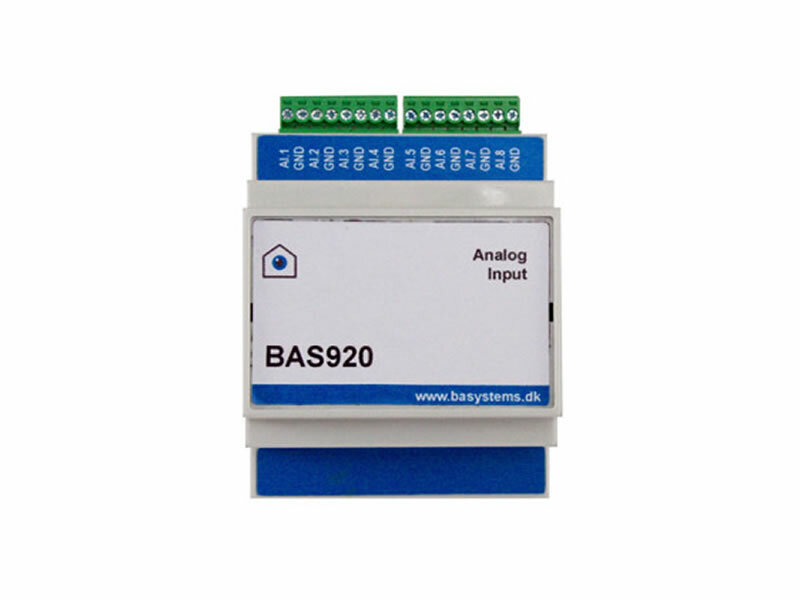 BAS 920 AI is an analog input module suited for BAS 920. BAS920 AI contains 8 analog inputs that can be software configured to read impedance, current or voltage. All channels can be confgured individually. For more information please read the datasheet.